PROF. ROBERT L. BOYD holds degrees in both orthodontics and periodontics from the University of Pennsylvania. He was formerly Professor and Chairman of Orthodontics at the University of California San Francisco and currently is professor and the Frederick T. West Endowed Chair of Orthodontics in the Department of Orthodontics at the Arthur A. Dugoni School of Dentistry of the University of San Francisco. He has published more than 150 scientific articles, book chapters and abstracts and given more than 500 continuing education courses and lectures to dental groups around the world. Prof Boyd oversaw the initial Invisalign® clinical trials at UOP in 1998 and was the first academician that landed Invisalign® the appropriate avenue to enter the orthodontic field Prof. Boyd continues to treat patients under research within the university and in his private practice in San Francisco, California, Prof. Boyd is also a member of the Clinical Advisory Board of Align Technology, Inc.
DR. SAM DAHER received his DDS from McGill University with distinction in 1994 and the Masters' degree and speciality in orthodontics at the Université de Montreal after working as a general practitioner for several years. Dr. Daher maintains an Invisalign® practice in downtown Vancouver where he has treated over 3,000 Invisalign® patients. He was the top Invisalign® submitter globally from 2009-2011. 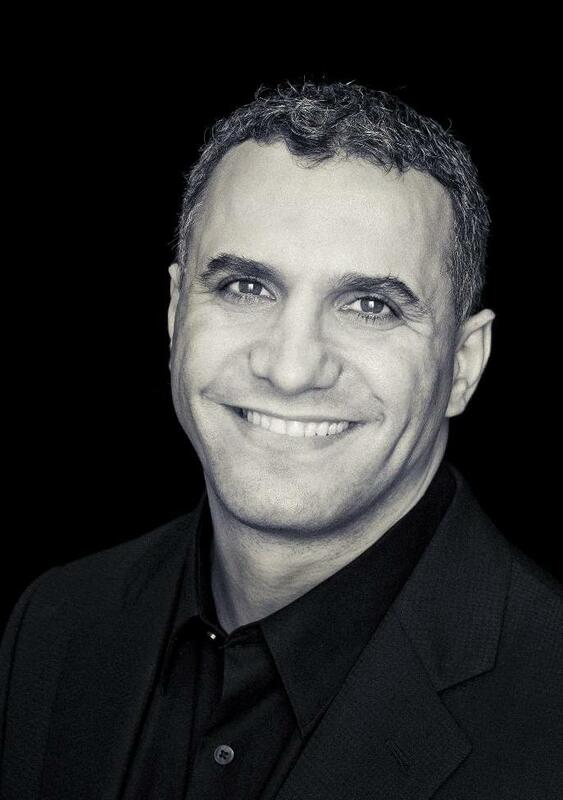 Dr. Daher is an Aligntech Institute Faculty member and keynote speaker in many Invisalign® events. He is also an adjunct associate professor at the University of the Pacific in San Francisco and a guest speaker at his alma mater, the Université de Montreal. Dr. Daher is an active member of both American & Canadian Association of Orthodontists (AAO & CAO) and a fellow of the World Federation of Orthodontists (WFO). 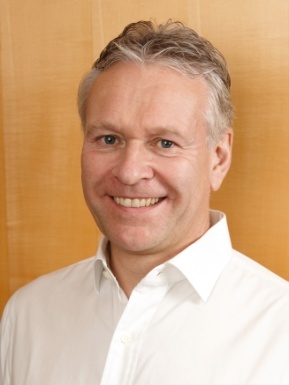 DR. THOMAS DRECHSLER received his degree in dentistry from the University of Mainz (Germany) in 1991 and his degree in orthodontics in 1996 being resident at the University of Kiel (Germany), part time University of Tufts in Boston and the University of Connecticut School of Dental Medicine, Connecticut (USA). Since 1997, he works in his private orthodontic office in Wiesbaden (Germany) and since 2010 also in Zurich (Switzerland). Dr. Drechsler was Vice President of the German Society of Lingual Orthodontics (DGLO) between 2003-2012 and President of the European Society of Lingual Orthodontics (ESLO) from 2010-2012. 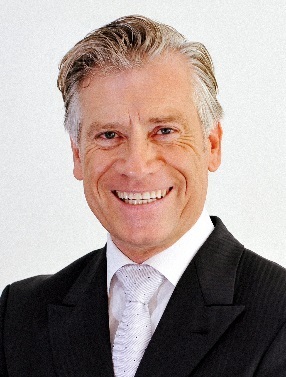 He's a board member of the German Society of Aligner Orthodontics (DGAO) since 2009 and the President of the Dentist Scientific Society Wiesbaden (ZWGW) since 2013. Dr. Drechsler is an Invisalign® Clinical Speaker and has treated thousands of patients with Invisalign®. He's an international lecturer with publications about lingual appliances and the Invisalign® system. 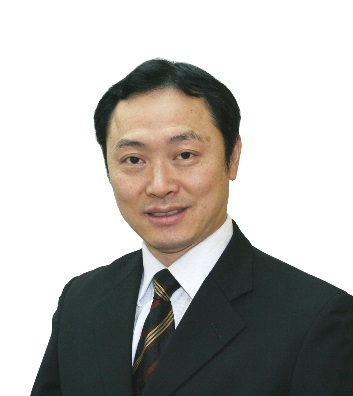 DR. YAU, YI KWONG graduated in 1987 and has been practising dentistry from over 28 years in his Hong Kong based practice. Dr. Yau was Invisalign® certified in 2002 and has become a top Invisalign® provider and a clinical speaker lecturing worldwide and most extensively in Australia, Korea, Taiwan, Thailand, China, Singapore, Japan, Spain, and Hong Kong. His cases in the Invisalign® International Gallery were recognized with the Invisalign® Peer Review Reward in 2011. Dr Yau is also a member in the Asia Pacific Invisalign® Clinical Advisory Board. His collaboration with Align Technology on experience based training development and execution gives Dr. Yau a unique view on new curricula, training methodologies that have been developed over the course of several years. Dr. Yau's pioneering treatments with Invisalign® paved the way for Invisalign® popularity in Asia. 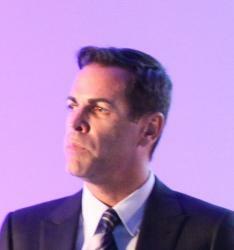 DR. IVÁN MALAGÓN received his degree in Dentistry at University Complutense de Madrid (Spain) in 2001. He qualified as a specialist in Orthodintics, maxillo0mandibular orthopaedics and orthognathic surgery at the Univerisity of Southern Mississippi, Madrid (Spain). Dr Malagón was an Invisalign® Clinical Speaker from 2008-2011, lecturing at different European Universities and giving advanced training courses on the Invisalign® technique. He is the co-director of the continuing training programs in Invisalign® technique "Clear Ortho International Program (also Master COIP)" and "Invisible Orthodontic Excellence Master Class" where he teaches orthodontists around the world how to work with the Invisalign® System. Dr Malagón has treated thousands of patients with Invisalign ® at his private practice in Madrid and is one of the leading Invisalign doctors in Europe, being the top Invisalign provider in Spain during the last 3 years. DR. DIEGO PEYDRO received his degree in Dentistry from the University of Valencia (Spain), where he graduated in 2000. He qualified as a specialist in Orthodontics at The Southern Mississippi University Institution, Madrid (Spain) in 2004. He has been an Associate Professor of the Master in Orthodontics course at the European University of Madrid and Master collaborator Professor of Orthodontics at the University of Valencia (Spain). He has collaborated with Alfonso X University in Madrid. Dr. Peydro is the co-director of the continuing training programs in Invisalign® technique "Clear Ortho INternational Program (also Master COIP)" and "Invisible Orthodontics Excellence Master Class" where he teaches to orthodontists around the world how to work with the Invisalign® System. 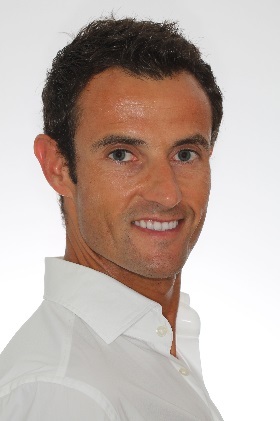 Dr. Peydro is one of the leading Invisalign® doctors in Europe. DR. HIROSHI SAMOTO received his DDS, PhD degree at the Nihon University School of Dentistry (Japan). Since 2001 Dr. Samoto has been working at his two private practices in Tokyo and Osaka. He is currently submitting over 300 Invisalign® cases per year. Dr Samoto has been lecturing and conducting seminars for dental professionals about Invisalign® in Japan, Europe, China, Singapore and other overseas countries. He is a clinical speaker for Invisalign® and a member of the APAC Invisalign® Clinical Advisory Board. In 2014 Dr. Samoto was awarded all top three places in the Invisalign® peer review competition. An honor that deserves an award by itself and is attributed to his continuous quest to achieve the ultimate results. DR. WERNER SCHUPP received his degree in Dentistry and Orthodontics at the University of Munster (Germany) in 1989. He's certified in Manual medicine and Osteopathy for Orthodontics (DGMM / GBO). He collaborated 2 years in the orthodontic private practice of Dr. D.E. Toll, D.D.S. in the U.S. and since 1990 he works in his private orthodontic practice in Cologne (Germany). Dr. Schupp is a founding member and past President of the German Board of Orthodontics and Orofacial Orthopedics (GBO). He's a member of the interdisciplinary group "Zahn und Mensch" at the Medical University Innsbruck (Austria), former Visiting Professor at the University of Ferrara (Italy) and a visiting Professor at the School of Stomatology, Capital Medical University, Beijing (P.R. Beijing). Dr. Schupp has published numerous articles about orthodontic therapy, function and pain therapy in national and international journals. Dr. Schupp has been lecturing extensively in Europe, Brazil, USA, China, Japan and is an Invisalign® Clinical Speaker. DR. VICKI VLASKAKIC received both her Bachelorof Dental Science and Master of Dental Science and Master of Dental Science degrees at the University of Melbourne, Australia. She was awarded a research scholarship from the Australian Association of Orthodontists Foundation for Research and travelled to the United States as Assistant Professor where she spent 2 years teaching and researching at UCLA and 6 years at the University of the Pacific in San Francisco. In 1997, Dr. Vlaskalic became co-investigator with Professor Robert Boyd in the original feasibility study of the Invisalign® appliance, becoming one of the first orthodontists in the world to use the Invisalign® system. Together, they published the first article on the Invisalign® system in 2000. During her 6 years at University of the Pacific, Dr. Vlaskalic received various awards, including 3 awards from the American Association of Orthodontists Foundation. Dr. Vlaskalic has presented extensively and has published many articles in refereed journals on topics including quality of orthodontic outcomes and root resorption. 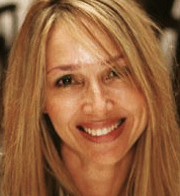 Her extensive, in-depth collaborating with Align Technology in research and development studies and educating doctors worldwide has provided a unique insight into the ability of Invisalign® as an orthodontic appliance system and into the challenges that doctors may face when treating patients with the revolutionary system. MR.GIL LAKS received his Bachelor degree in accounting from the University of Iowa and his Masters in Business Administration from the Wharton School of Business. Over a twenty-year career, Mr. Laks focused on defining, creating, planning and executing new businesses in the healthcare industry. Mr. Laks journey in the Healthcare sector started with Singapore Technologies, Inc. as a Vice President of Business Development for this large Singaporean government investment company where he acquired and merged technologies, intellectual properties and products in the medical diagnostics imaging niche. As a Vice President of International and Executive Management Committee member for Align Technology Inc., the manufacturer of Invisalign®, Mr. Laks built the international organization and infrastructure resulting in an extremely successful business for the Invisalign® products internationally. Mr. Laks is the current Chief Executive Officer of Dental Couture Dental Couture's business takes it to more than 45 countries around the world.